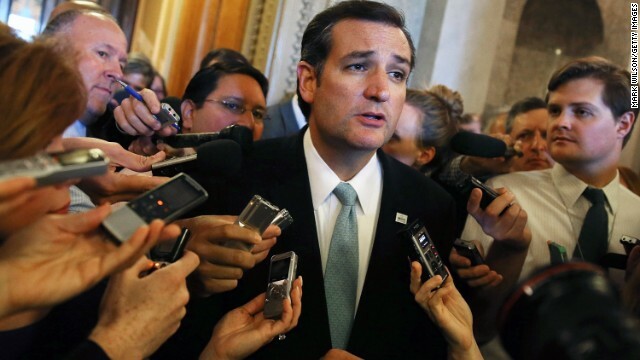 Ted Cruz’s grassroots: The new Reagan Revolution? (CNN) - Sen. Ted Cruz tried to compare his relationship with his favored grassroots Friday with the momentum that propelled Republican President Ronald Reagan into the White House. 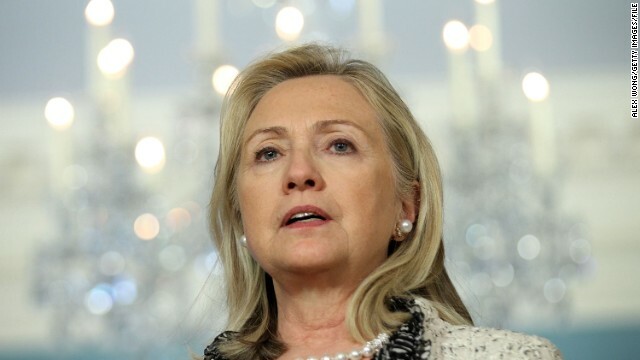 (CNN) - Former Secretary of State Hillary Clinton defended U.S. surveillance tactics on Friday, saying recent allegations of National Security Agency spying on German, French and other foreign leaders illustrates the need for a broader conversation. Speaking at Colgate University in upstate New York a week after the end of a political standoff in Washington that triggered a 16-day federal shutdown, Clinton also praised President Barack Obama's handling of the matter, saying he was right to refuse to negotiate with conservative Republicans until they agreed to reopen the government. 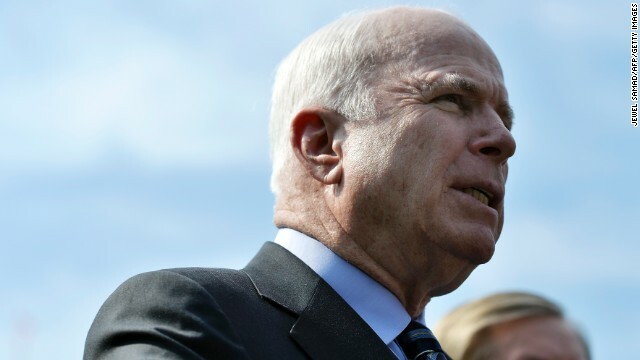 John McCain gets petitioned on gay rights – from his wife. (CNN) - U.S. Senators get a lot of petitions and a lot of mail but not a lot from their spouses in an official capacity. But that’s exactly what happened Thursday when Cindy McCain signed a postcard petition sent to her husband, Sen. John McCain, urging him to support legislation barring discrimination against gays and lesbians in the workplace. 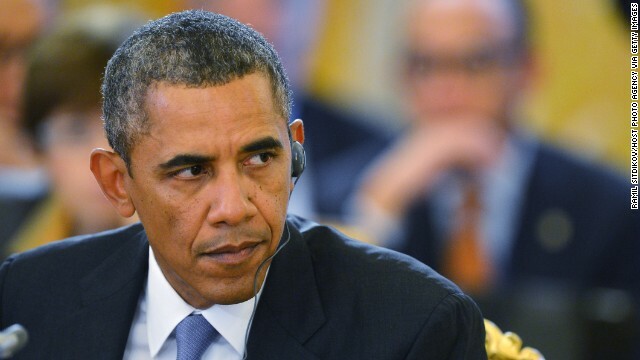 Washington (CNN) - Under fire about disclosures of broad National Security Agency snooping on global leaders, President Barack Obama is offering a two-pronged response: You do it, too, and we'll make some changes. Brooklyn (CNN) - The latest standoff over the nation's finances ended just last week, but President Barack Obama delivered an opening salvo on Friday for the next round of budget talks, poised to start on Capitol Hill. 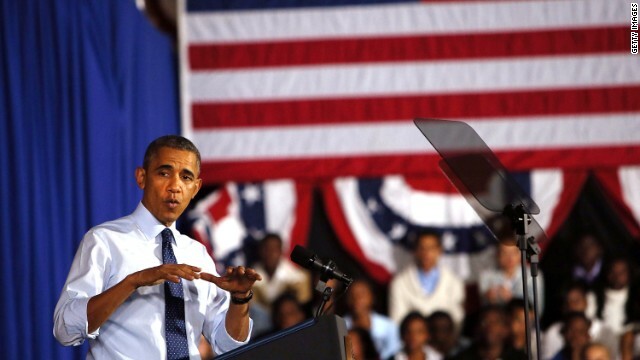 In remarks at a technology high school in the Crown Heights neighborhood of Brooklyn, Obama gave an early indication of his insistence on spending projects in education, scientific research, and infrastructure, while swiping Republicans for their continued focus on cutting the nation's deficits. 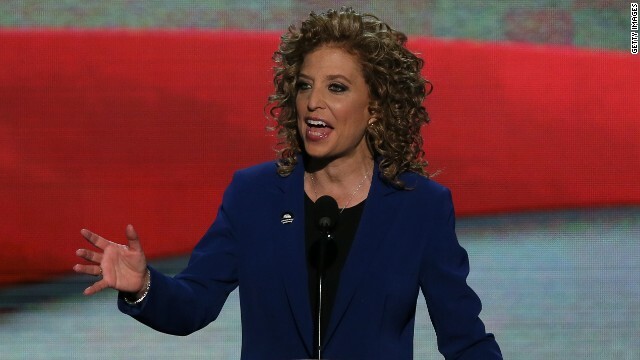 Washington (CNN) - The Democratic Party is waging a battle. They want to take back the House in the 2014 midterms and maintain their majority in the Senate. And one political front is with women. In recent years the Democratic Party has enjoyed a political advantage with women as more of them have voted for Democrats. 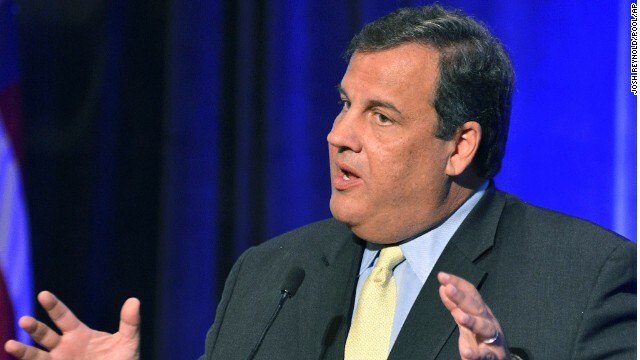 (CNN) - New Jersey Gov. Chris Christie is in good health, his cardiologist certified Friday. Thought to be mulling a 2016 Presidential run, Christie’s health has been a constant subplot of discussions around the Republican’s political future. (CNN) - Health insurance enrollment is just a phone call away. 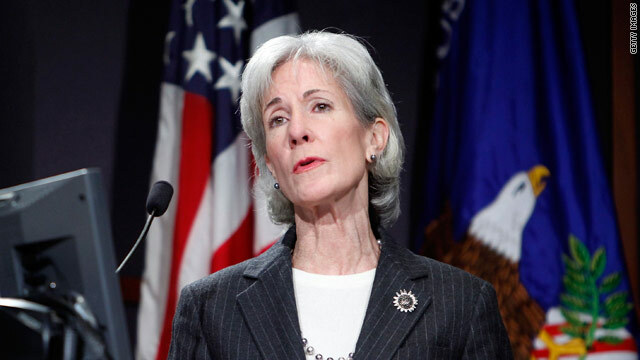 At least that's the message President Barack Obama and Department of Health and Human Services officials have been pushing as an alternative to the embarrassing technical challenges with the enrollment website. CNN's GUT CHECK | for October 25, 2013 | 5 p.m.
AND THEN THERE WERE TEN: TEN DEMOCRATS SAY DELAY OBAMACARE ENROLLMENT DEADLINE… “As long as these substantial technology glitches persist, we are losing valuable time to educate and enroll people in insurance plans. Our constituents are frustrated, and we fear that the longer the website is not functional, opportunities for people to log on, learn about their insurance choices, and enroll will be lost,” reads a letter signed by U.S. Sens. Jeanne Shaheen of New Hampshire, Mark Begich of Alaska, Mark Pryor of Arkansas, Mary Landrieu of Louisiana, Kay Hagan of North Carolina, Dianne Feinstein of California, Mark Udall of Colorado, Tom Udall of New Mexico, Michael Bennet of Colorado and Martin Heinrich of New Mexico. 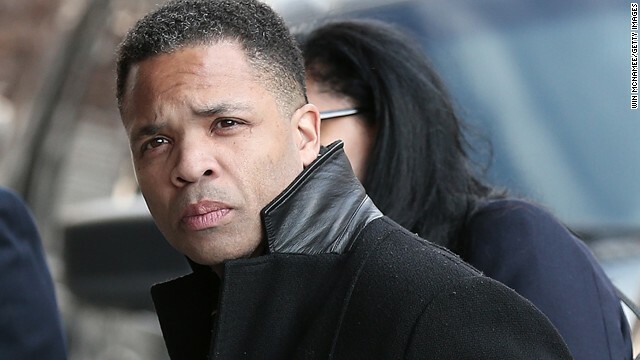 (CNN) - Former Rep. Jesse Jackson Jr. has promised to pay $200,000 towards his $750,000 fraud judgment by November 1, according to court documents. Filed Friday, the documents show that Jackson has so far been unable to meet his financial obligations in the judgment and has promised to sell a property he owns in Washington, D.C. in order to start paying it off. Jackson pleaded guilty in February to misuse of $750,000 in campaign funds, money that went to personal expenses like vacations, fur coats and movie memorabilia.